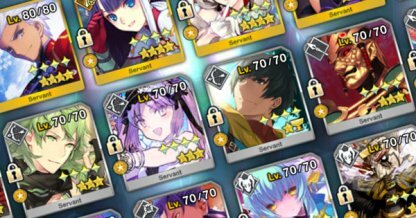 Check Out CCC Event Servant BB Review ! Welcome to the FGO(Fate/GrandOrder) Guide! 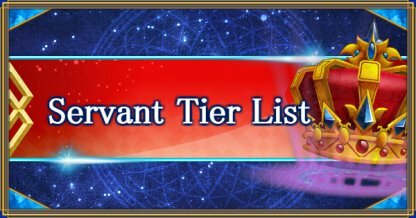 This guide offers an in-depth look at the latest news, events, servant database, play tips, and more! Tap to Summon Simulator ! 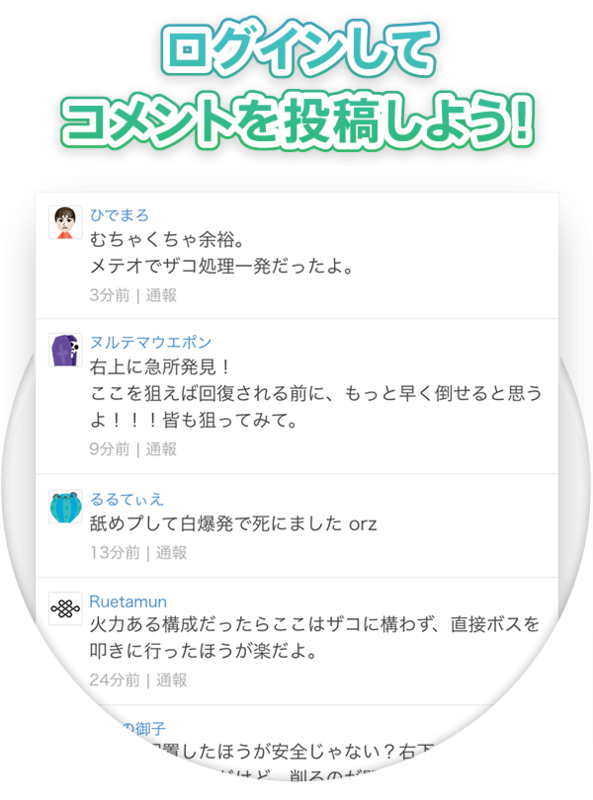 CCC Special Event Pre-Release Campaign! Check out CCC Special Event Campaign! 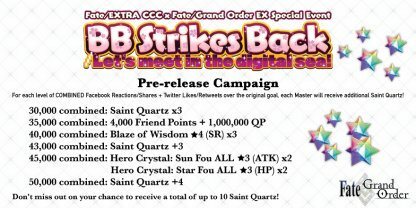 Fate/EXTRA CCC x FGO Special Event ! 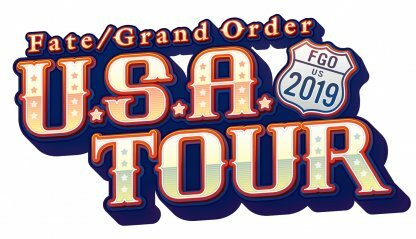 "FGO U.S.A. Tour 2019" Special Site Now Open! "FGO U.S.A. Tour 2019" Special Site ! The official Fate/Grand Order U.S.A. Tour 2019 website page has been updated. 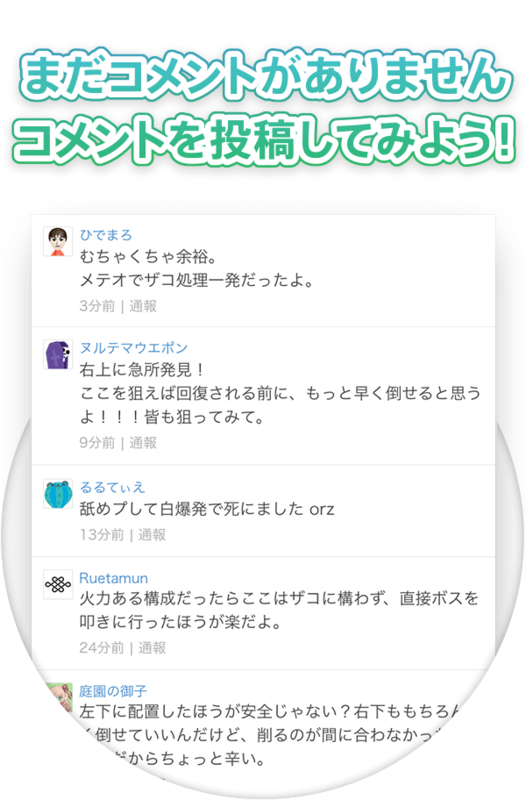 FGO (Fate/Grand Order) is a free-to-play mobile game based on the “Fate” series from the Japanese game company TYPE-MOON. Summon historical figures and mythological heroes familiar from the original “Fate” series and battle with them in this turn-based RPG adventure. 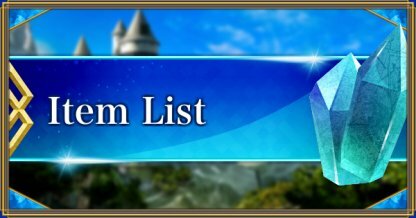 Each hero, or “Servant”, has their own special killer move, known as a “Noble Phantasm”. ▲The ancient Egyptian king “Ozymandias”. 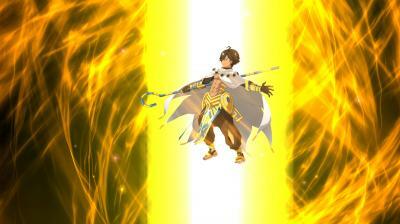 Attacks his enemies by raining down fire from the sky. 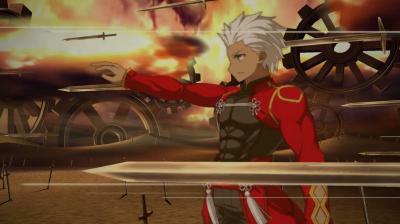 ▲”EMIYA” (Archer) from the “Fate” series makes an appearance. A superb writing team, including Kinoko Nasu who worked on the first “Fate” series of visual novels and games, has created a deeply complex scenario for this game, much superior to other works of a similar type. ▲The Servant ”Mash” dotes on the protagonist of the game as her “Senior”. Join her in an adventure to save the world. The greatests Holy Grail War in human history begins! The objective of the game FGO is to travel to various “singularities” in space and time and correct “historical anomalies”. ▲Set in America’s pioneering age - ”North American Myth War: E Pluribus Unum”. ▲Set in the Britain in 1273 - ”Divine Realm of the Round Table – Camelot”. Collaboration Events are held in FGO based on material from the original developers of the “Fate” series of TYPE-MOON. A great deal of effort has been put into scenarios for these events, as you’d expect with TYPE-MOON collaborating on their own work. ▲The “Fate/Accel Zero Order Event” in collaboration with “Fate/Zero” - the writer in charge of this Event was Gen Urobuchi, author of the original “Fate/Zero” novel. ▲The original writer of the “Fate” series Kinoko Nasu took charge of the scenario for ”Kara no Kyoukai - the Garden of Order Event”.